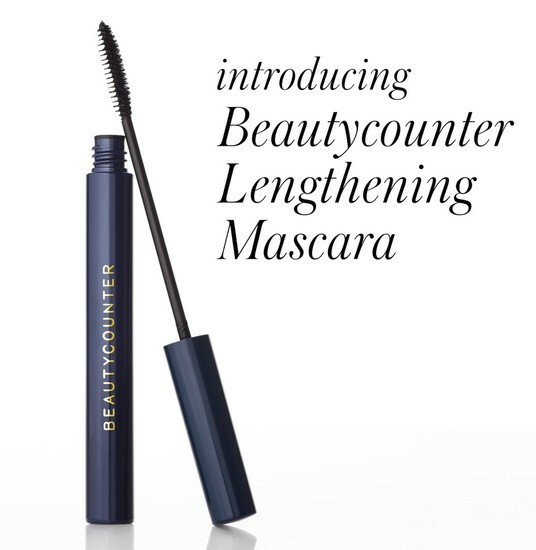 Introducing Beautycounter Lengthening Mascara...and TARGET?! 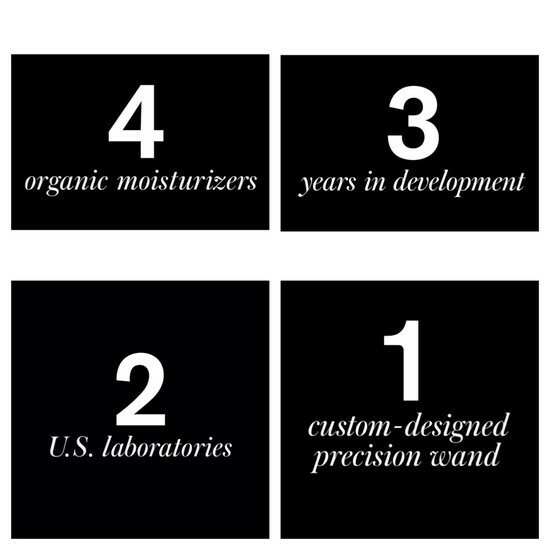 SAFER MASCARA THAT WORKS IS HERE. 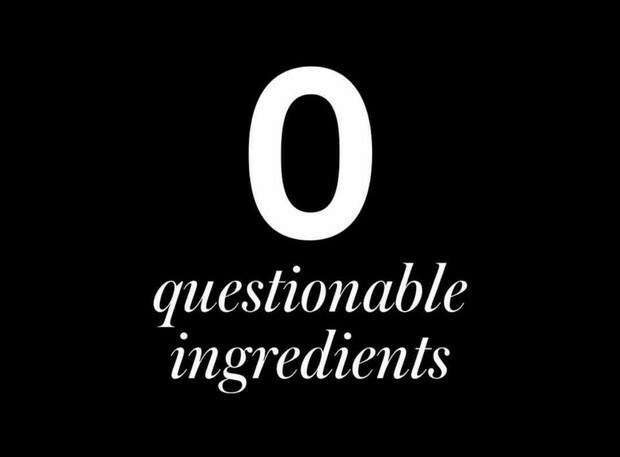 We were told that questionable and harmful ingredients were the only way. And we were laughed at when we said that had to change. Years in the making, our breakthrough mascara delivers dramatic length and definition, plus the confidence of safer beauty provided by our unparalleled Ingredient Selection Process. Conditions lashes while you wear it, with organic oils and shea butter. The easy-control precision brush ensures clean application without smudging, clumping, or flaking. *Results based on a self-assessment consumer perception study of 32 women, immediately after first application. Other cosmetic brands commonly use ingredients in their mascara formulation that have been linked to adverse health effects. For example, propylparaben, butylparaben, and butylated hydroxyanisole (BHA) are preservatives commonly used in mascaras which can disrupt hormones. All of these ingredients are on our Never List. Avoid raccoon eyes! If you apply a concealer, tint skin, or dew skin to your eye area before mascara, you now have a topical emollient product around your lashes. That consistency will pull any mascara off the lash and cause it to give you that "smudged" look. FIX: With your eyeshadow brush, apply some of our Mattifying Skin Finishing Powder around your eye area, above and below, and then apply your mascara. Voila, perfect wear-ability! It doesn't change the look of your colors around the eye since it's translucent. Easy Removal! Beautycounter's Lengthening Mascara is not waterproof, but it is long lasting. 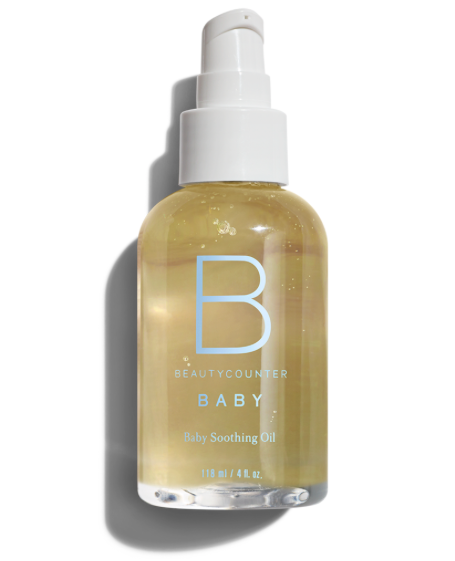 Some of the easiest ways I've found for safe and effective removal have been using our Nourishing Cleansing Balm, our Baby Soothing Oil or plain, old coconut oil from your kitchen. Easy! Grab your girls, grab a bottle of wine, grab some of my time...and let's test out the mascara and other safe products! As a hostess you'll received a FREE MASCARA and you'll earn other free and half priced items too! Your friends leave knowing a little more than they did when they arrived! I'm currently filling my May, June and even July calendar so grab an hour or so for some wine on the patio, and snag a FREE, SAFE MASCARA! Message me we questions and to schedule your date! 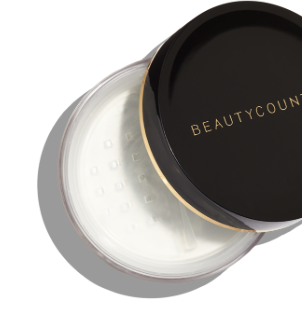 Beautycounter believes no woman should ever be harmed for making her own choices, living her own life, or showing her own beauty. Nothing is impossible. 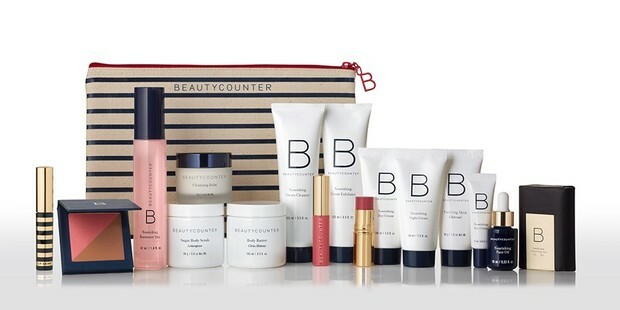 Beautycounter is partnering with Target this fall in offering a temporary, limited collection to their customers. Why you ask? We are a disruptive beauty brand with a mission to get safe products into the hands of everyone. Target will enable us to do just that. 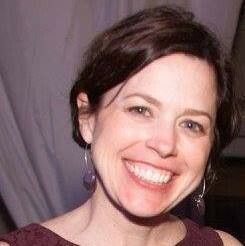 I'm excited to be a part of a business that isn't following past rules, but looking to the future in new and creative ways. For the last 15 months we've been working on this collaboration which will allow us to further our mission of raising brand awareness while transforming the beauty industry! Because this small selection of "Made for Target" items will only be available for a limited time, we are going to have an entire new wave of clients looking for consultants after it's finished. If you have been on the fence about joining, this may be just the nudge you need. Want to join me on this mission? Why not? I would love to chat with you! 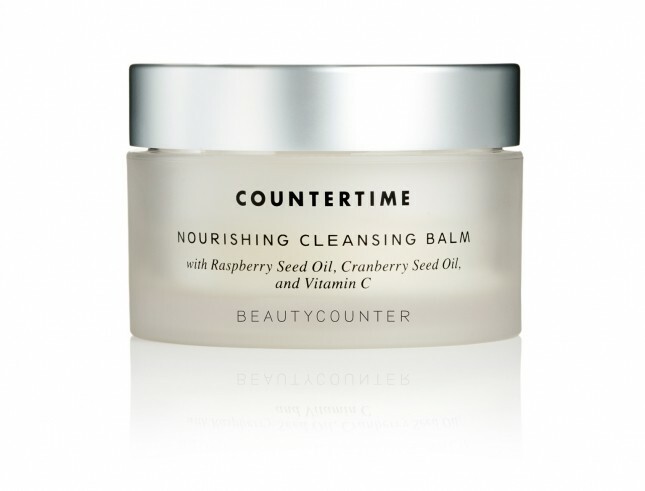 Beautycounter is a disruptive beauty brand dedicated to radical transparency. Our mission is to get safe products into the hands of everyone. Want to know more?